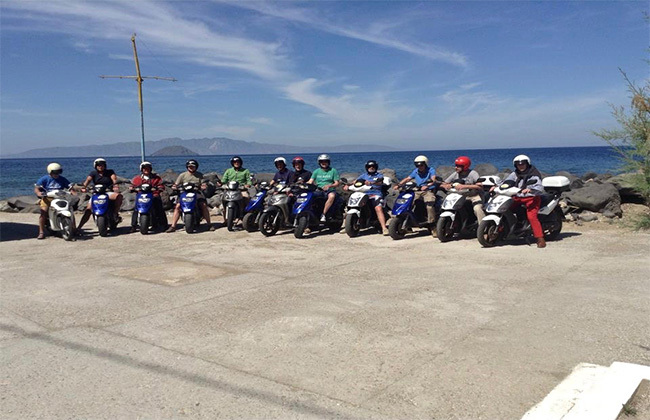 Our company is the first in bike rentals founded in Nisyros in 1985. 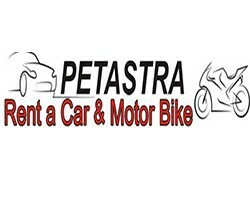 For over ten years now the company has passed on the second generation, in the hands of Mr. Diakovasili Stavrou changing its name to “PETASTRA”, from the initials of their predecessors names, in honor of them. 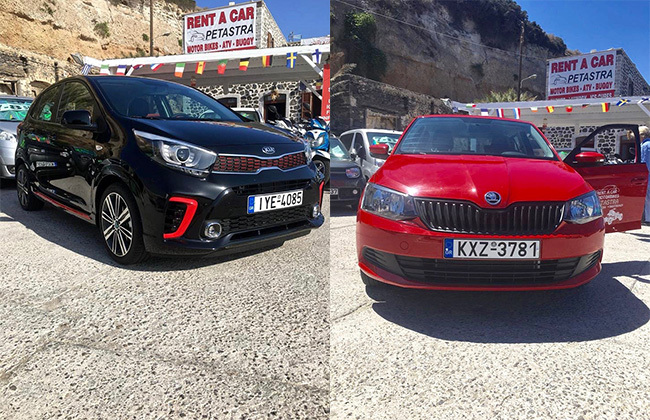 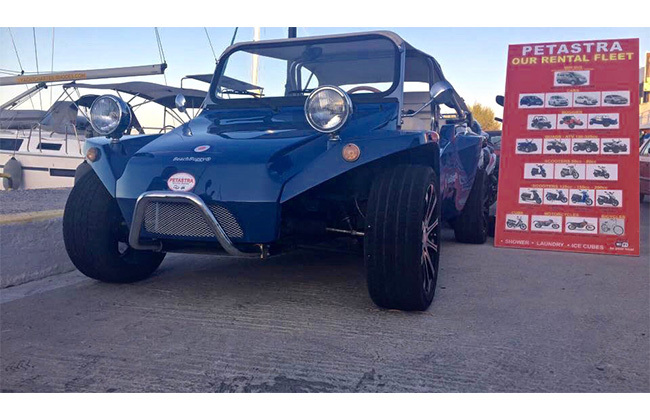 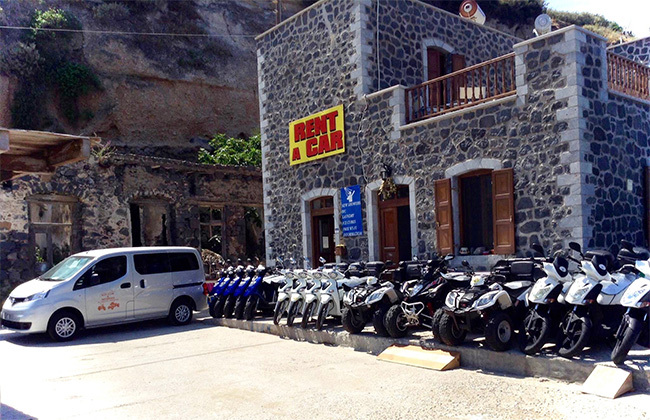 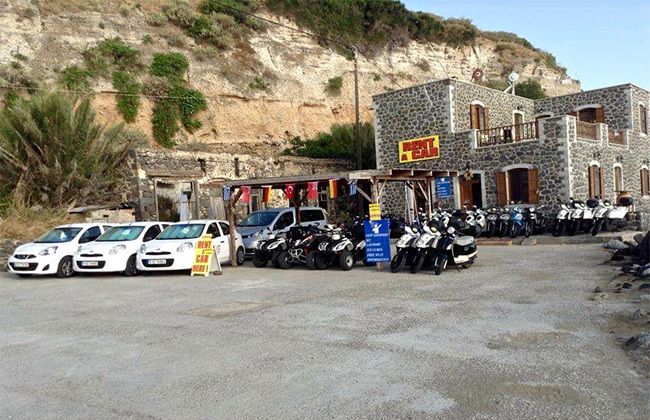 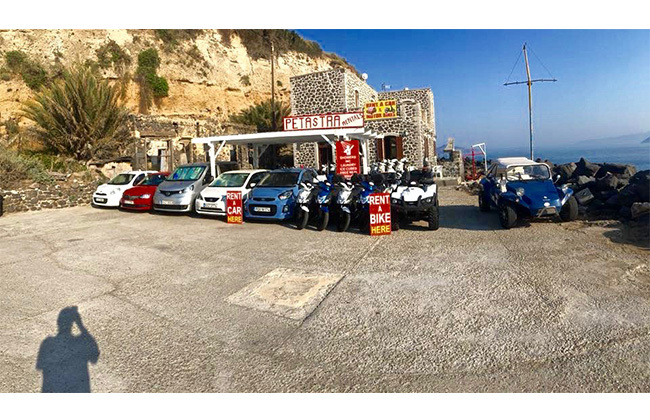 Over the years we evolved, establising a new branch of motorcycles and rented cars, creating a unique, modern fleet with the biggest variety in the renting buisiness on the island. 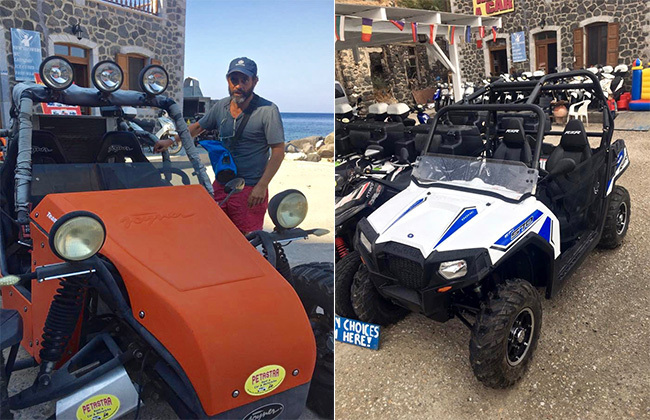 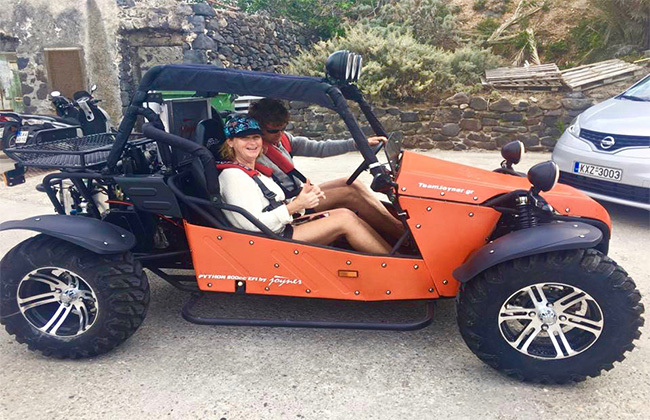 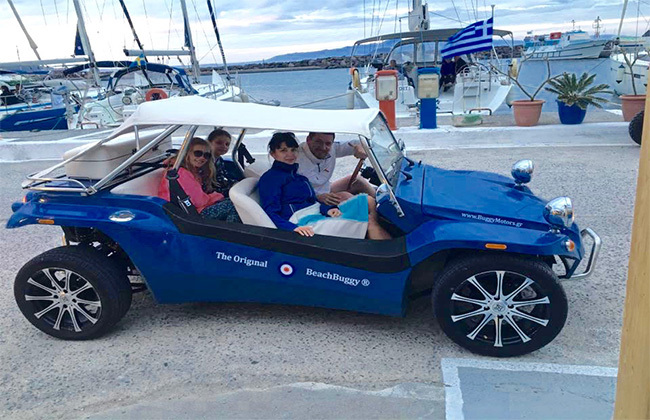 Our mission is to provide our customers the best service there is with reliability and the guarantee of offering a comfortable and memorable experience during their stay on the island! 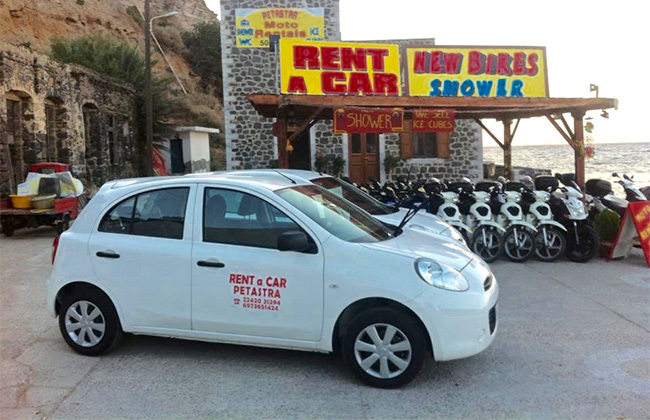 Best Price & Service Guarantee!